You’re ready to add ultra violet—Pantone’s Color of the Year—to your decor, but you’re not ready to take the plunge in using the bold hue on your walls. We understand. Here are 12 products, inspired by the color of the year, that let you dip your toe in the purple water instead of diving right in. Who knew that the color of the year would look so good on a hippo? Made of durable plastic, this fun toy requires no assembly, hold 16 gallons of sand or water and is suitable for ages one and up. Add some texture to your living room or covered porch with this mesh chair from IKEA. The armchair is lightweight, which makes it easy to move when it’s time to rearrange your furniture. Discover 11 design rules you should never break. Add layers of light to a room with this lamp. 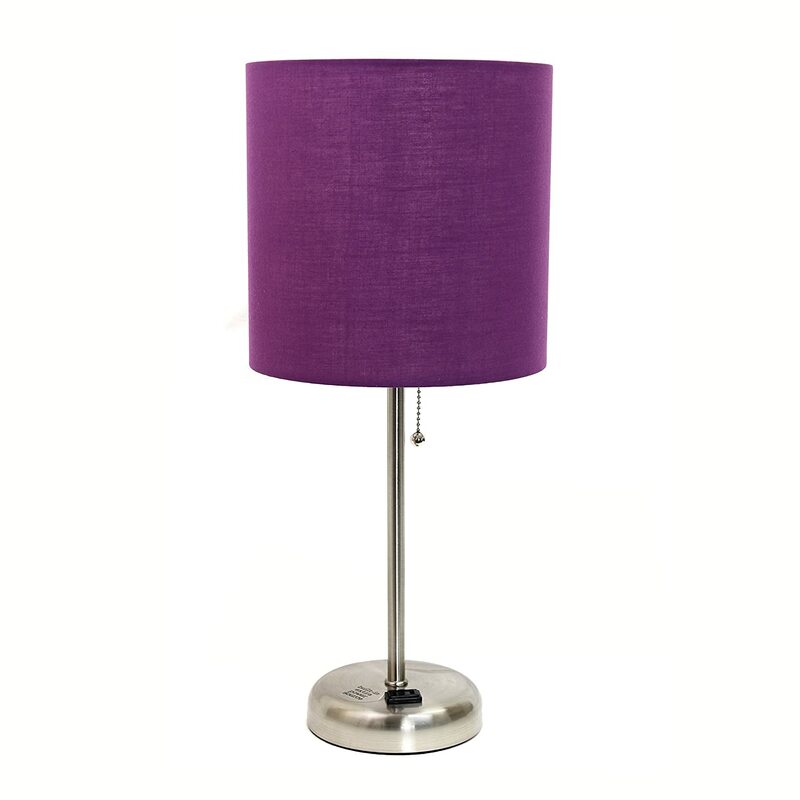 The Ultra Violet shade can work well in a child’s room, office or reading area. These 14 modern pendant lighting trends will light up your life. Purple but not “too purple,” these blackout curtains will block out light from the room so you can sleep after sunrise. Made of heavy fabric, these curtains are also machine washable. Try these 10 ideas for window treatments. Add a little bit of Pantone’s Color of the Year to your bedroom with this duvet cover. The cover features a splash of ultra violet, along with blue, a greenish-yellow and black for a lively look. Follow these 13 tips for hard-to-wash items, such as comforters. Bring the color of the year to your backyard with this patio lotus umbrella. The unusual “lotus” shape is achieved by layering one 5-point star on another for a total of 10 points. One layer is attached to the other with color-coordinated ribbon. Upgrading your patio furniture? Get inspiration from these patio furniture trends. These LED string lights will add some ultra violet to your patio, your child’s bedroom or your Christmas tree. They are waterproof, so you’re able to use them both inside and out. Here are 10 things you should know about LED Christmas lights. This limited-edition figurine will bring a touch of purple to your decor. It’s designed by Junko Mizuno, who is known for her paintings, comics, illustrations and toy designs. Build a floating shelf with a secret drawer to show off your favorite items. Bring a subtle nod to the color of the year to your outdoor furniture with these chair cushions. The cushions attach with ties and are fade- and water-resistant. 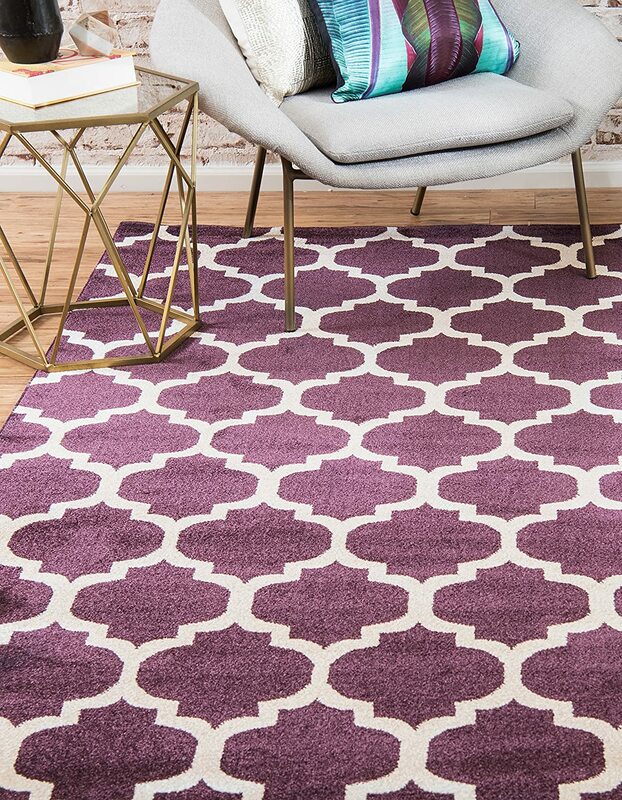 Add Pantone’s Color of the Year to your living room with this area rug in Ultra Violet. Available in several sizes, it’s easy-to-clean and will not shed. Successfully clean your area rugs yourself with these tips. This machine washable shower curtain features a purple flower design. This is a great choice for adding the color of the year to your bathroom, without going overboard. Discover seven ways you’re probably cleaning your bathroom wrong. 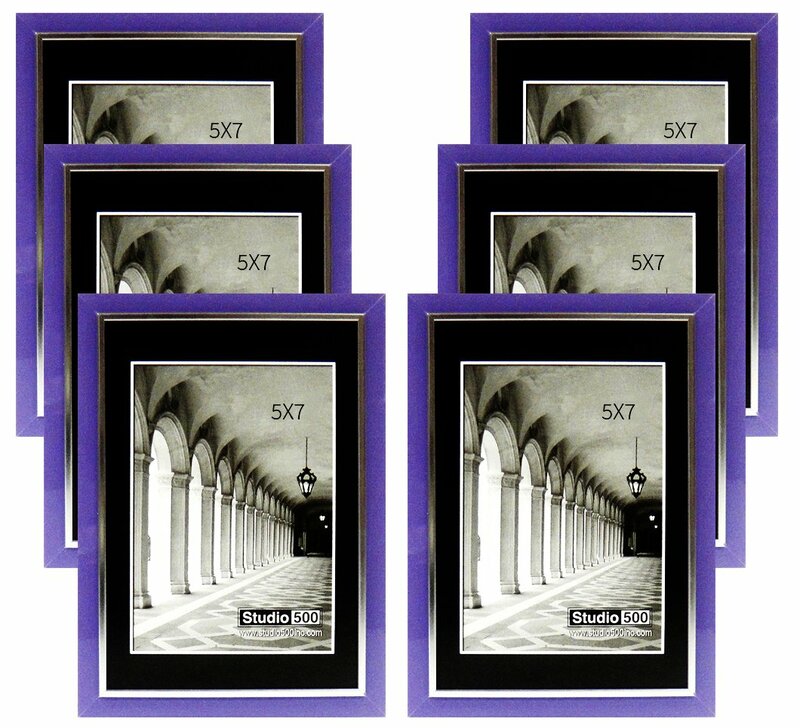 Hang a gallery wall with a new set of picture frames in purple. The frames can also be placed on a shelf or table. Hang a perfect gallery wall with these simple tips.